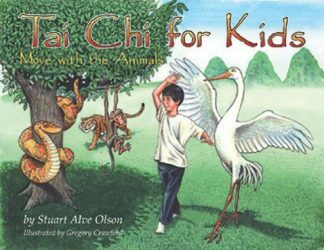 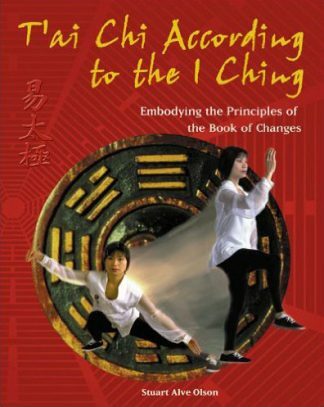 T’ai Chi According to the I Ching provides a logical and insightful approach to Taiji history and practice. 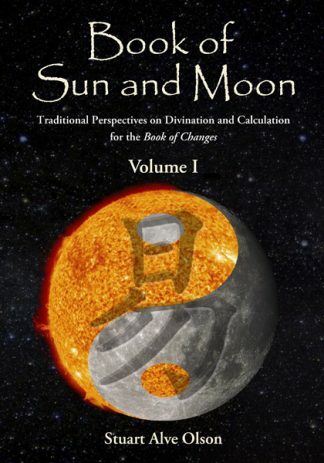 For the first time, the theories of Taiji are clearly explained side-by-side with the philosophies it is rooted on, the I Ching (Yi Jing, Book of Changes) and Taoism. 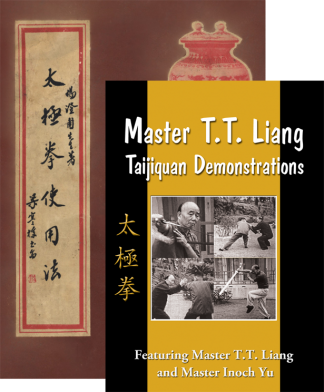 This book reveals the correlation and structure of the primary Eight Postures of Taijiquan and the Eight Diagrams of the Yi Jing, which is then the basis for constructing the 16-Posture and 64-Posture Yi Taiji forms.